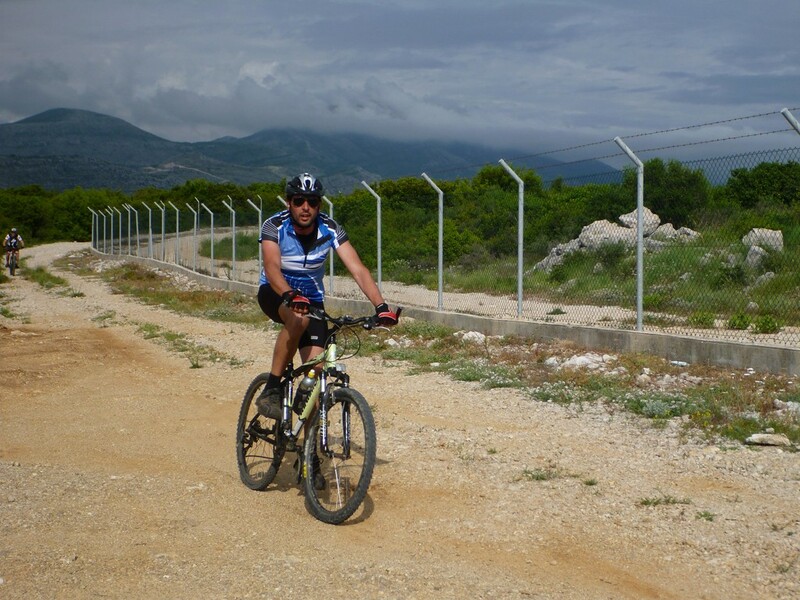 For cycling enthusiasts this weekend in Konavle has provided the perfect opportunity to practice what they love in beautiful surroundings. 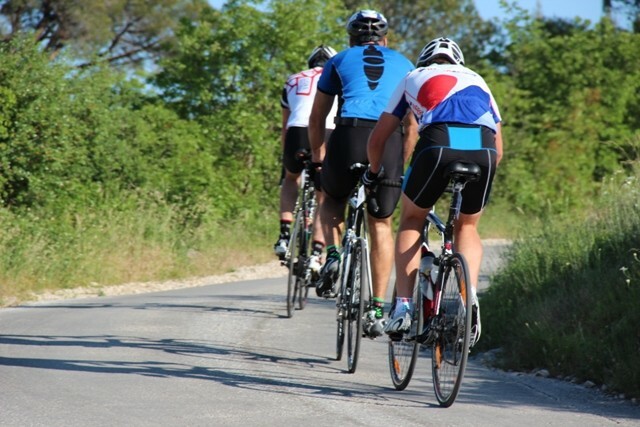 The Konavle 100 km co-organised by Konavle Cycling Club, Moto Club Dvije Rote and Agroturizm Konavle is in its second year and opened with a road race on Friday 39 km in length. Luka Cupic took first prize on the first day completing in 1hr 14. 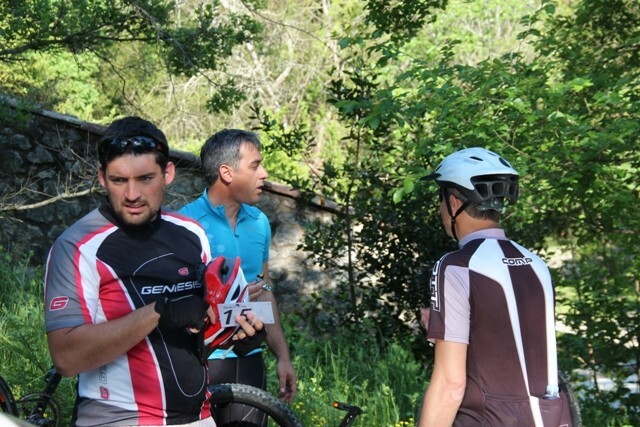 The off road marathon held on Saturday saw the 23 competitors cycle 22 km staring and finishing at Dvije Rote’s club house. Ivan Banovic took first place with a time of 1 hr 6, making him overall leader prior to stage three today. The third and final stage will commence at 4 pm with the start and finish line in Cavtat. 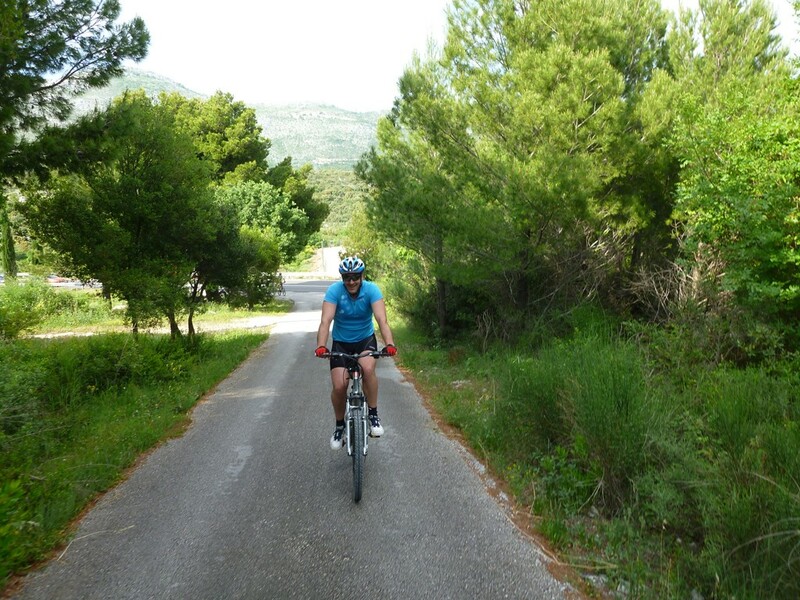 The competitors will cycle along the ‘top side’ of Konavle with the first expected to arrive back in Cavtat at around 5 30 pm. Good luck to everyone taking part!